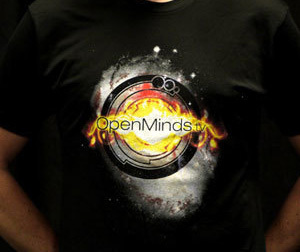 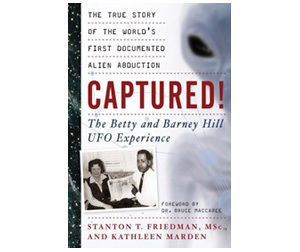 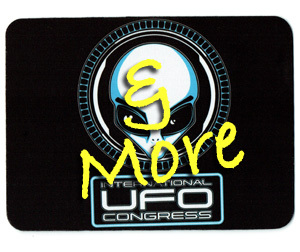 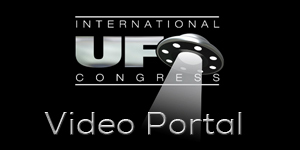 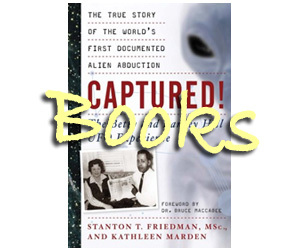 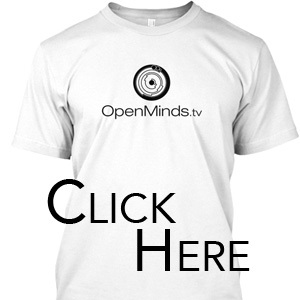 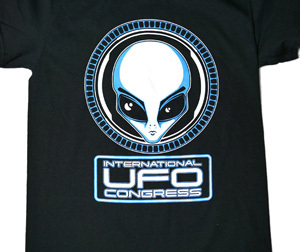 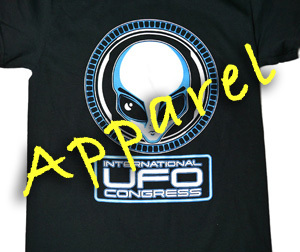 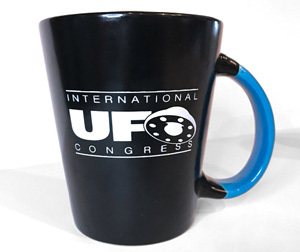 Clifford Clift is the International Director for the Mutual UFO Network (MUFON). 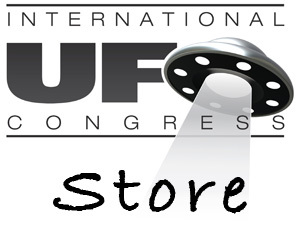 MUFON’s archives are a treasure trove of UFO cases the public hasn’t heard of—until now. 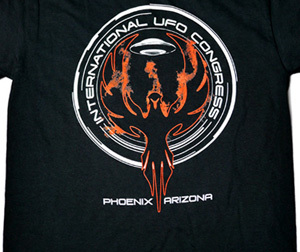 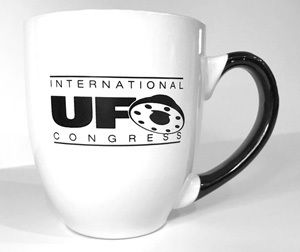 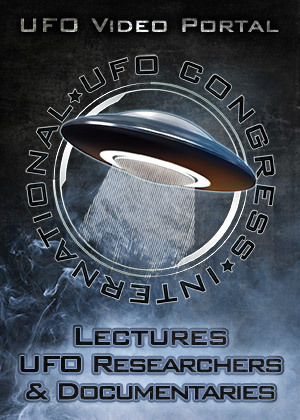 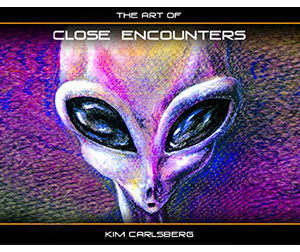 Cliff will be presenting information about the work of MUFON, which will include MUFON’s best UFO cases from their archives.